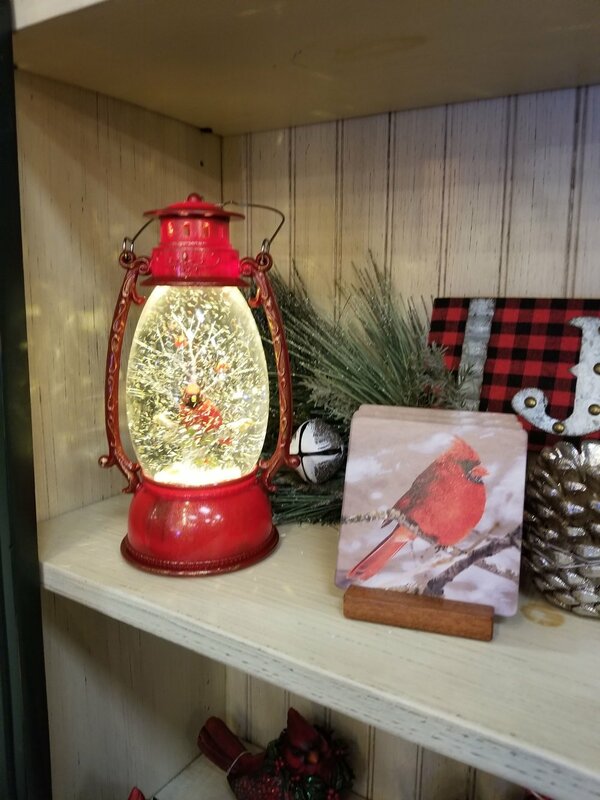 Hollyberry brings you only the finest home accents, decor and gifts. We hand-select items from markets, vendors and artisans that are local, across the country and around the world, aiming to bring you gifts, decorations & conversation pieces that you won't find anywhere else in the Tulsa area. Hollyberry values ethical production, alongside high quality and design. Many of our products come with a story of their own. We'd love to share each item's history with you. Just ask one of our incredible team members for more details! Scroll down for a look back at some of our 2018 offerings, or stop by in store today to see what’s new. Puffy Gnomes!? Fluff Puff Rabbits? Whatever you call them…everyone wants one! 3D LovePops Cards make great gifts. Best scents for wax melts and silicon tray makes it easy to change out melts. Hot Ruby is a great mixer for year round! 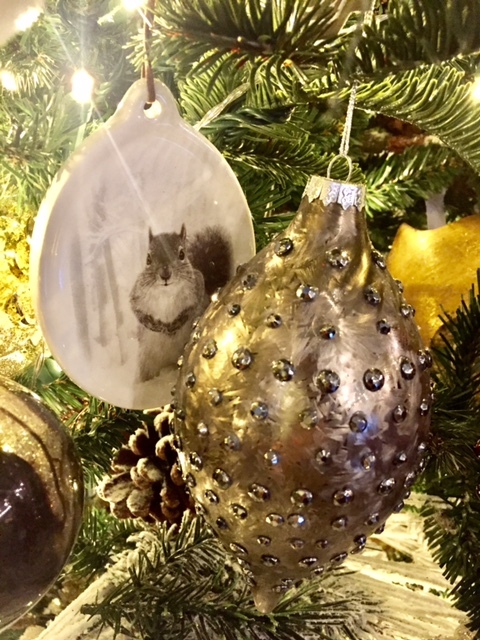 Love the shine and sparkle of crystal and icicles! 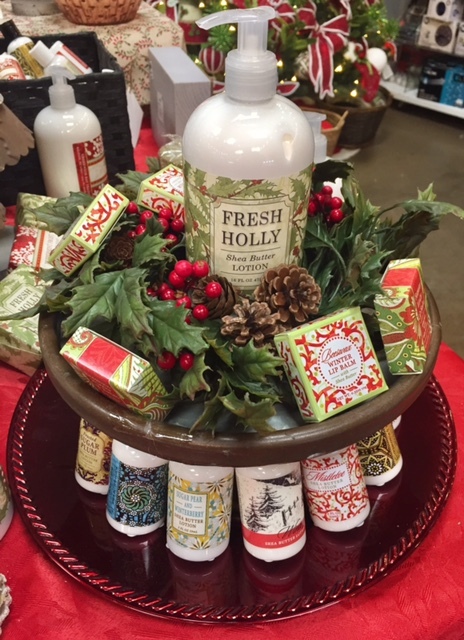 These specialty shea butter soaps and lotions are daily best sellers - come and sniff ‘em all! Chukar Cherries and Nuts make the perfect gift item for anyone with a sweet tooth (a.k.a. everyone). Straight from Washington State, these tasty treats are made with cherries straight from the orchards of the Pacific Northwest. Our faux floral stems are made of only the finest materials - even quality silk! Mischief abounds - you’ll find gnomes gathering on our shelves at Christmastime! 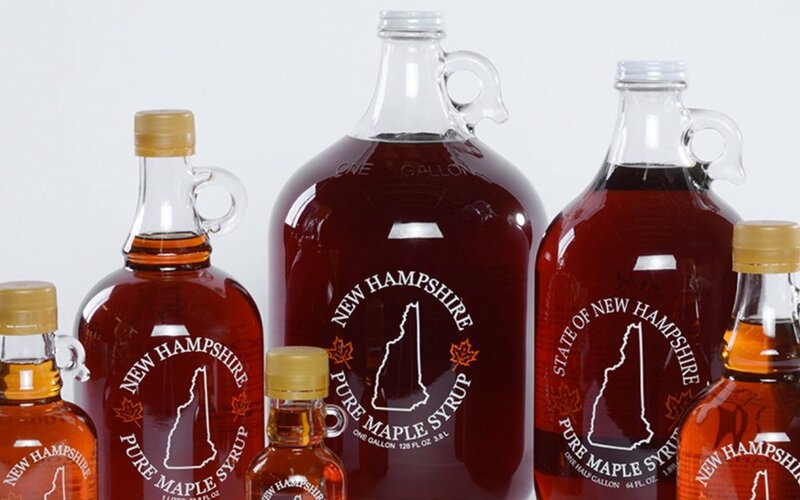 100% Pure Maple Syrup, Stocked on our shelves year round. These babies are some of our best sellers. Taste just once and you’ll understand why! Mova Globes are solar-powered, and continually spin when placed in the path of a light source. Perfect gift item for that person who has it all. 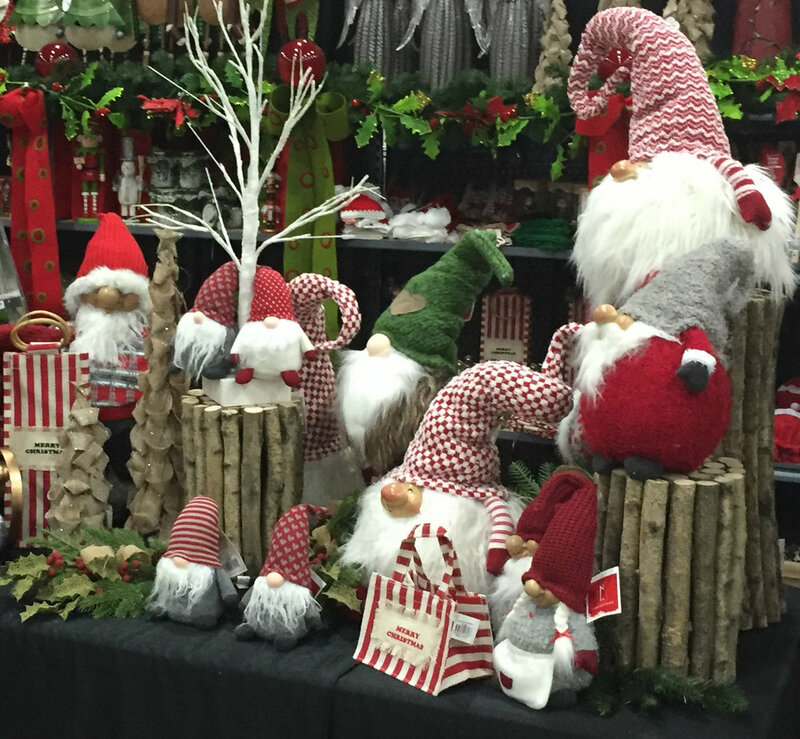 Karen Didion creates so many styles of Santa collectibles! Get your gourd on! Our light-up gourds are excellent porch accents. Want something to keep your jack-o-lantern company? Look no further! Our gourds are here for you. This custom tree skirt is reversible and adjustable! Great for porch or indoors, this decorative trike planter will give any space a warm, vintage vibe. We can’t get enough of these pop-up cards! Each laser cut in quality cardstock, these cards will make any special occasion POP! See what we did there? We’ve got constellation patterns available as well! Come check them out! We think they’re pretty nifty.